Complete Online Download - No more choosing which photos your students want to order. EVERY student gets EVERY photo, in High Resolution. Edit, Upload or Print at your leisure. 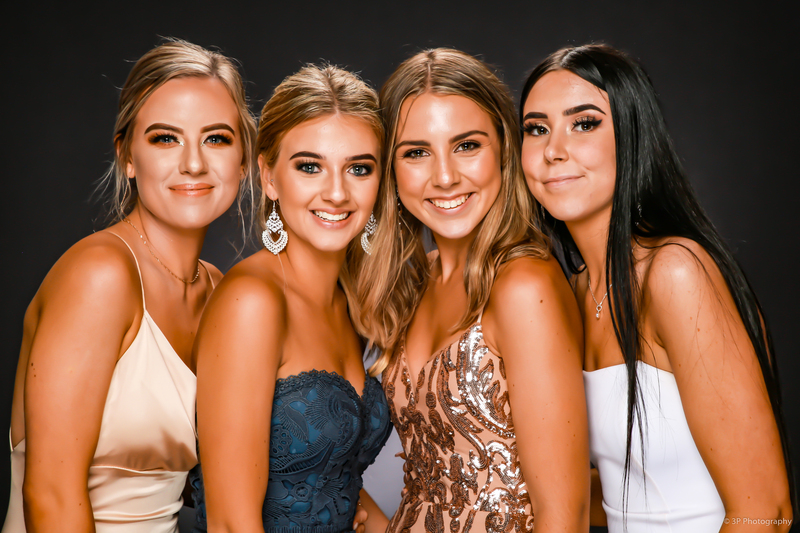 With out doubt 3P Photography offers Perth the best in School Ball Photography – from the first entrance photo to the very last dance off – we capture all the fun and excitement that is the greatest night of your school life! 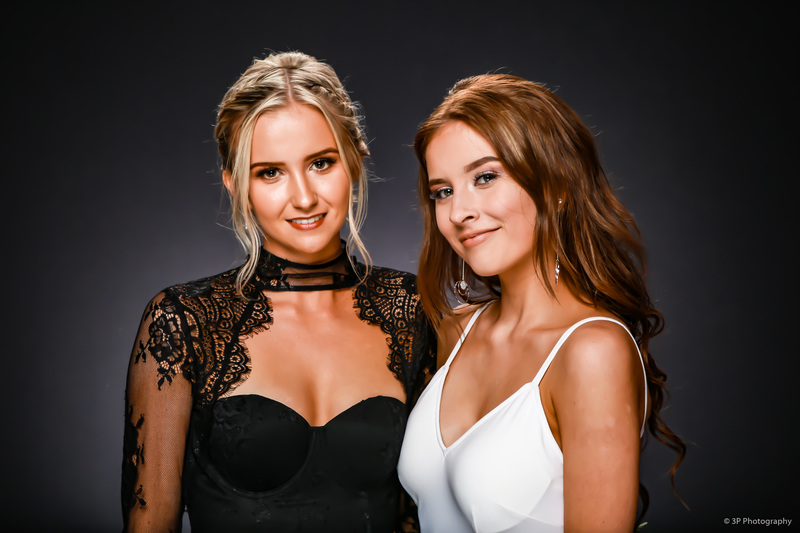 Our talented team of professional photographers capture all those instagram worthy ‘Vogue’ inspired shots on Perth’s biggest and boldest backdrop collection! Our collection includes an exquisite combination of plush textures and fun fabrics, ready for any on trend theme. 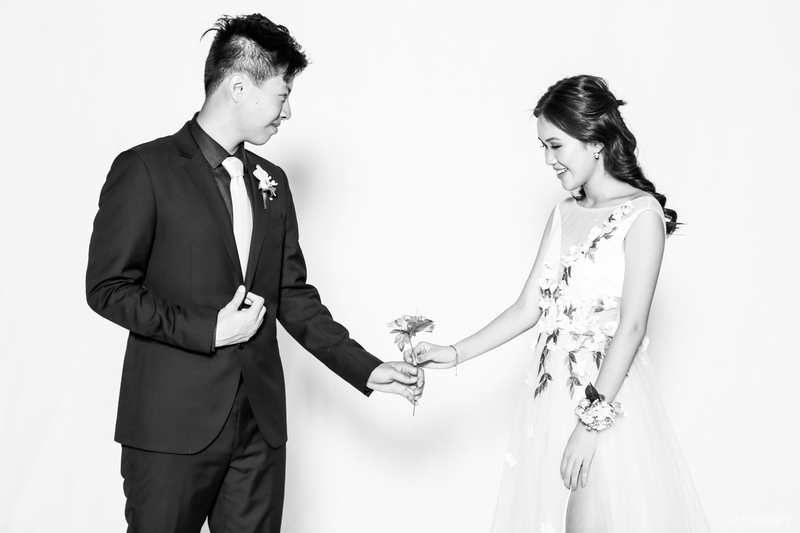 3P Photography is also the only ones to offer the “Complete Online Album”, where EVERY student gets EVERY photo, in High Resolution. Edit, Upload or Print at your leisure. All Albums are approved by your school and uniquely password protected.